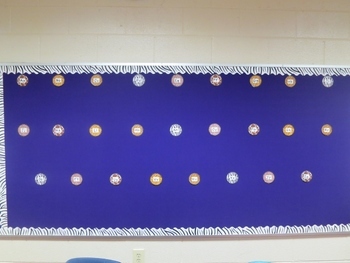 Great to use on bulletin board for word walls. I am currently using it for new vocabulary that is introduced each week in different subject areas. I printed the letters out on white cardstock and then laminated them before I put them up.